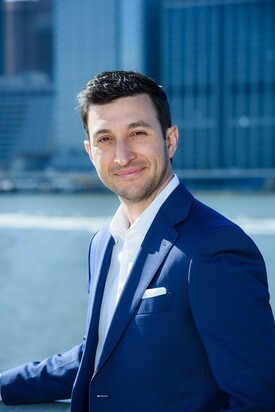 Dr. Jesse Friedman has a passion for making beautiful smiles. He is originally from Miami, Florida. He grew up learning how to ski in Colorado and visiting for family vacations and has always wanted to make a life here. He received a B.S. in Biology from Emory University in Atlanta, GA and his dental degree from Nova Southeastern University in Ft. Lauderdale, FL. Dr. Friedman then moved to Colorado and completed a 1 year hospital-based residency program at Denver Health Medical Center. He has taken 500+ hours of Continuing Education courses in the last 4 years in implant dentistry, surgery, cosmetic dentistry, endodontic therapy, and sedation dentistry. Dr. Friedman enjoys just about everything Colorado has to offer, from fly fishing and biking to skiiing and hiking. Dr. Jennifer Rubin was born and raised in Forest Hills, New York. She attended Boston University where she majored in Psychology. After college, she continued her studies and received a master's degree in Medical Sciences at Boston University School of Medicine and DMD degree from the Boston University Henry M. Goldman School of Dental Medicine. A passionate oral health advocate, Dr. Rubin was extremely involved in oral health outreach programs while in dental school, including delivering dental care to indigent populations in Guatemala. After graduating from dental school, she completed a General Practice Residency at New York Presbyterian Hospital - Weill Cornell Medical Center. Her enthusiasm for pediatric dentistry led her to pursue a two-year Pediatric Dental Residency Program at Mount Sinai Hospital. 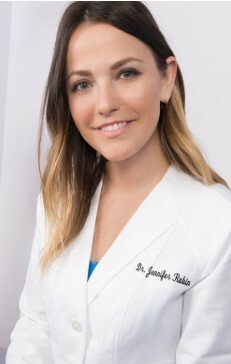 At Mount Sinai, she gained significant expertise in the dental and oral health treatment of pediatric and special needs patients, including areas of trauma, pediatric medicine, craniofacial anomalies, and treatment under sedation, including general anesthesia, oral sedation, and IV sedation. Dr. Rubin had dreams of becoming a dentist since she was 10 years old. She has fulfilled that dream and loves being a pediatric dentist. She makes sure every child she treats feels special, comfortable, and confident, while creating a truly fun, welcoming environment.